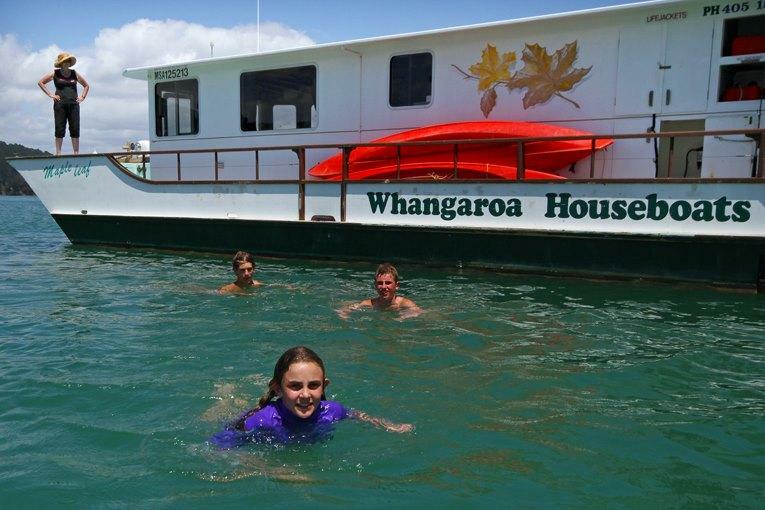 Charter a houseboat and explore Northland’s beautiful Whangaroa Harbour. Enjoy a getaway on this unique holiday accommodation. It’s a great family holiday, the ultimate romantic escape, weekend getaway, or fishing expedition with mates.